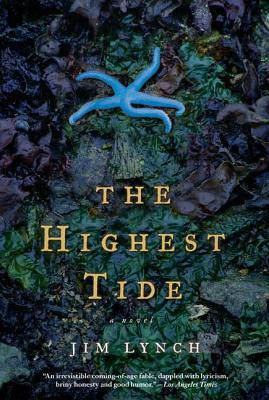 One moonlit night, thirteen-year-old Miles O'Malley, a speed-reading, Rachel Carson-obsessed insomniac out looking for tidal specimens in Puget Sound, discovers a giant squid stranded on the beach. As the first person to see a giant squid alive, he finds himself hailed as a prophet. But Miles is really just a kid on the verge of growing up, infatuated with the girl next door, worried that his bickering parents will divorce, and fearful that everything, even the bay he loves, is shifting away from him. As the sea continues to offer up discoveries from its mysterious depths, Miles struggles to deal with the difficulties that attend the equally mysterious process of growing up.